What&apos;s an Eau Claire day without some sweet treats? 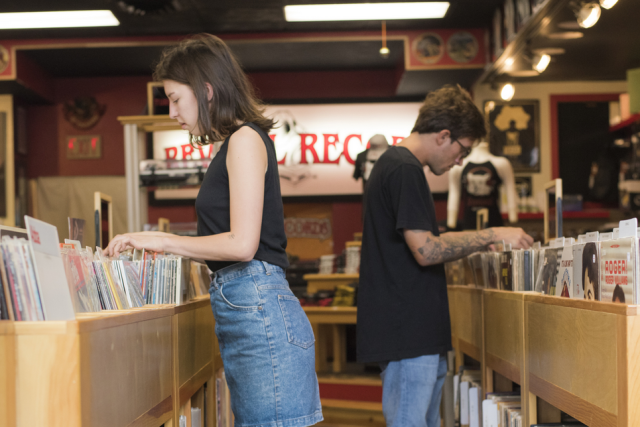 If you&apos;ve got a sweet-tooth, Visit Eau Claire&apos;s got you covered. Here are four favorites that will satisfy your cravings. 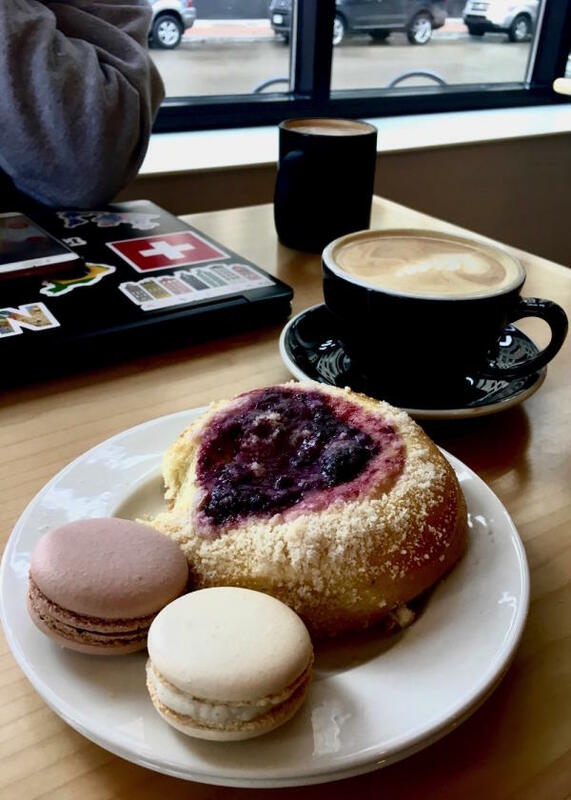 Possibly Eau Claire&apos;s most chic coffee shop, Eau Claire Downtown Coffee (ECDC for short) is perfect for meeting with friends, doing homework or just grabbing a latte and bite to eat. ECDC&apos;s macarons are popular and they have all sorts of flavors. My favorites are vanilla and chocolate, but they also have toasted coconut, raspberry, almond and lemon. In addition to macarons, they also have many other delicious pastries. I tried the mixed berry kolache, which is kind of like a danish but with more bread and no icing. It was fruity and sweet — but not too sweet if you&apos;re looking for something subtler. 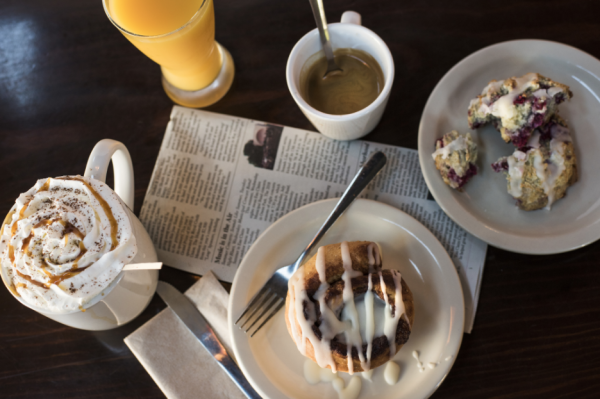 They also have cinnamon rolls, cookies and varying pastries depending on the day. Is your sweet tooth craving cupcakes? Dessert First has you covered. Their weekly selection remains the same — chocolate, vanilla, red velvet and vanilla/chocolate raspberry — but they have additional flavors that vary by week, which you can find on their website. I recommend chocolate (once again, I&apos;m here for the classics) but the others looked just as delicious. 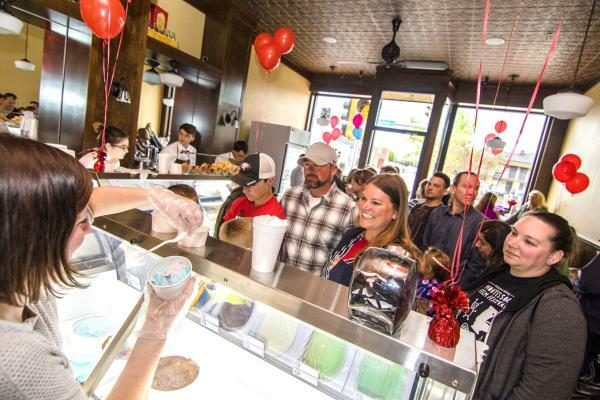 Ramone&apos;s is a vintage-style ice cream parlor on Galloway Street that features Madison-based Chocolate Shoppe ice cream. You can never go wrong with ice cream (let&apos;s be real here), but I still have my favorites- strawberry or butter pecan. Their most popular flavor is "This Just Got Serious," which is salted caramel ice cream with sea salt fudge and cashews mixed in. Yes, it is as amazing as it sounds. They also have some other classics, like birthday cake, strawberry and vanilla. But if you&apos;re feeling more adventurous, you can try flavors like "Iced Latte-Da" or lemon poppyseed. There&apos;s no wrong choice when you&apos;re at Ramone&apos;s.
Head down to Acoustic Cafe for ice cream or pastries. They also have delicious coffee and espresso-based drinks which pair perfectly with their giant cookies. Or accompany your sweet treats with some iced tea to quench your thirst on a nice, warm day. Plus, Acoustic Cafe has live music Wednesday-Saturday evenings! 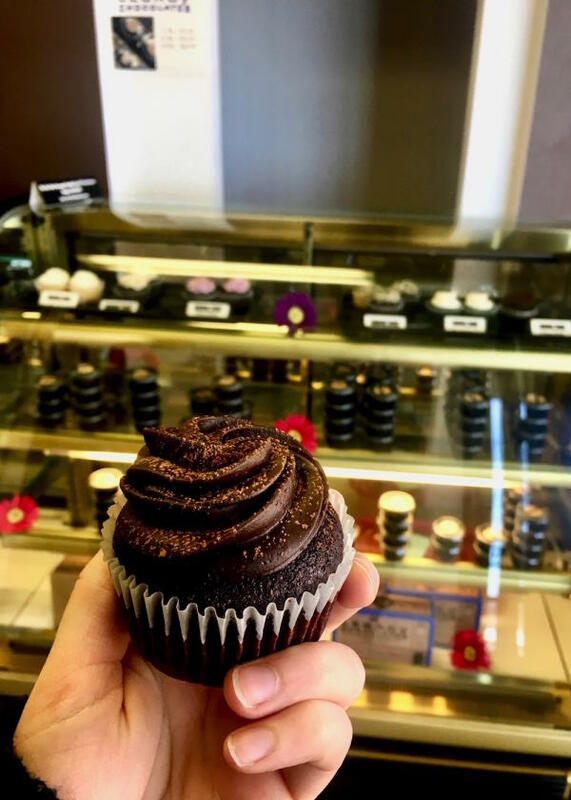 While you&apos;re out trying all of these sweet treats, make sure to get some photos and share them with us using #CaptureEC.